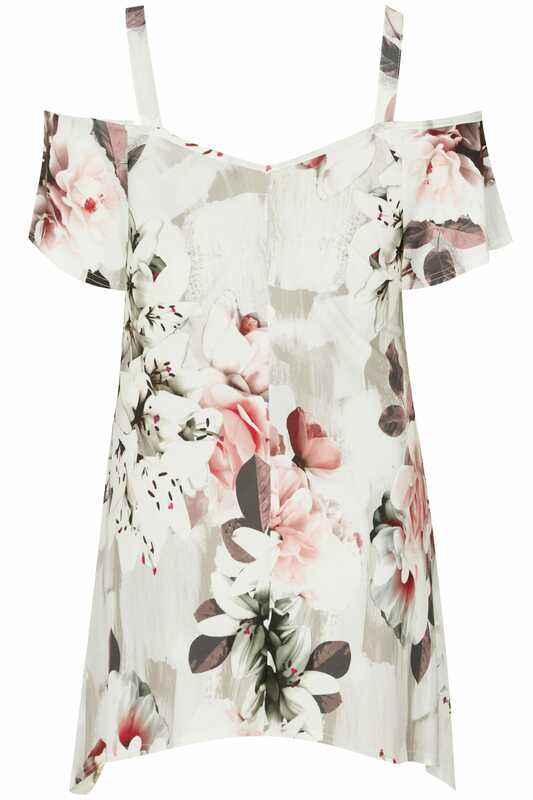 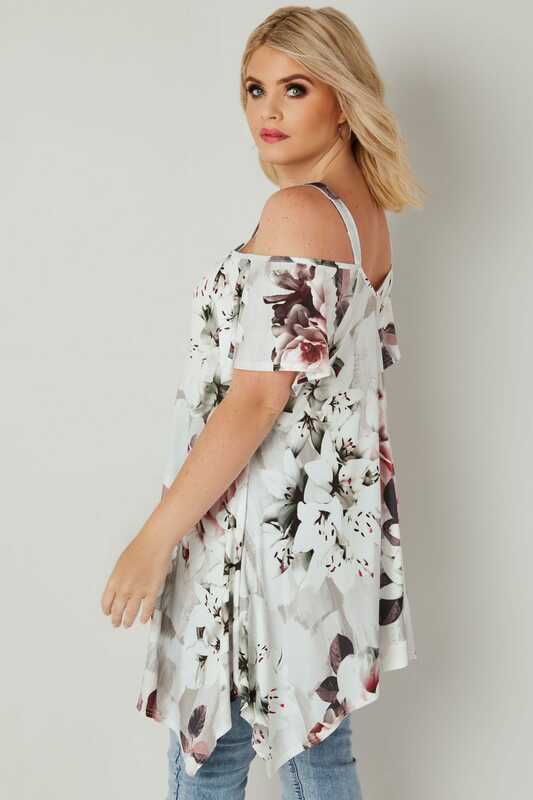 Introduce fresh florals to your wardrobe this season with this elegant top. 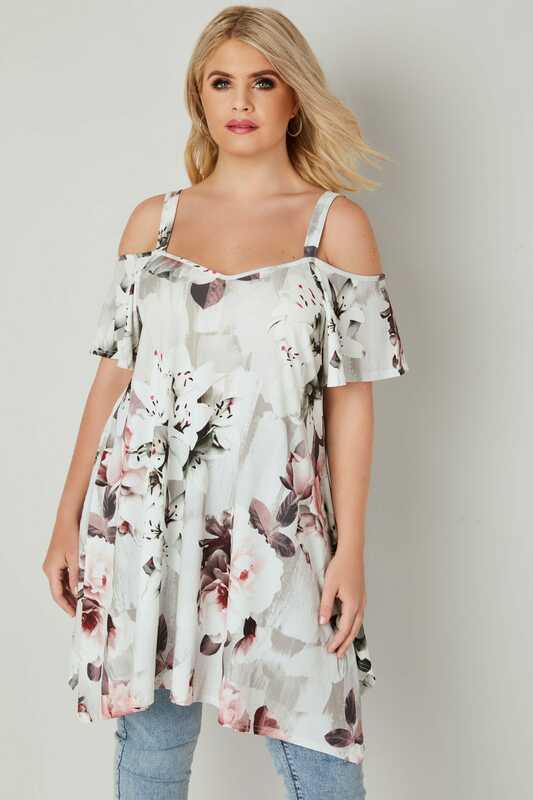 In a cold shoulder style, its slinky jersey fabric is designed to keep you cool and comfortable. 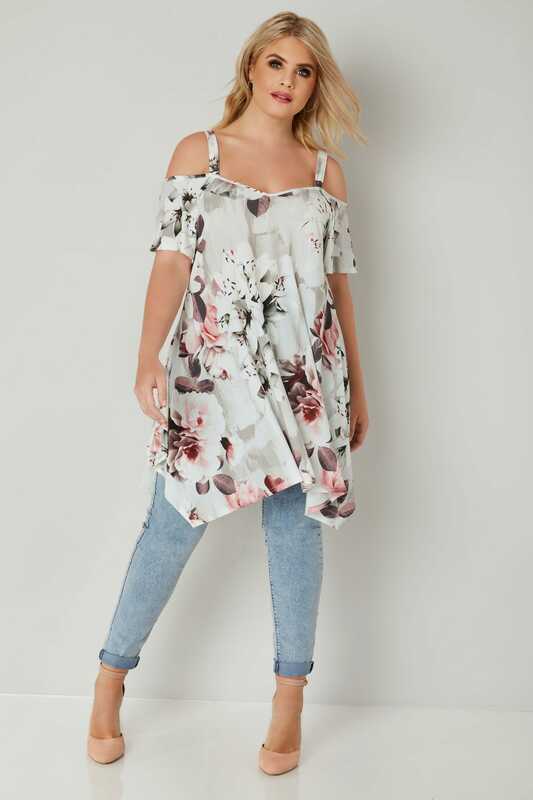 Team with denim and your favourite pair of flats for a chic daytime look. 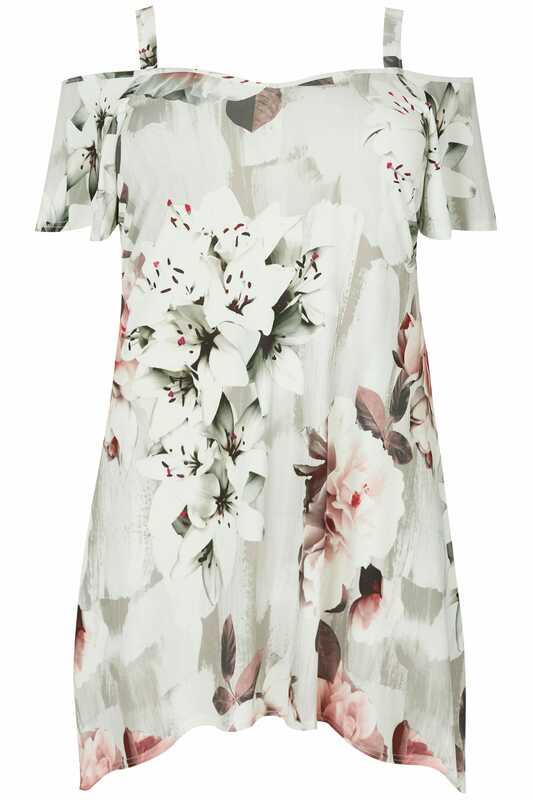 We are loving the floral print in a range of soft hues.